Black Friday: A day that is considered as a shopping day where the customers are happy to buy goods by retailers which are defected, nearly expired, and sometimes even unwanted. Now, as a customer, you get to buy products in discounted rate, and for retailers, they get to sell those products that are not actually doing any good with sales. It is a win-win situation for both. However, as a digital design agency or a startup company you need to cash this opportunity to make the most of Black Friday or Cyber Monday. Of course, everyone knows what is Black Friday so I will not ponder on that. The aim of this blog post is to equip you with the most successful Social Media Campaigns Black Friday Cyber Monday deals that are out there. Let’s start with some motivation. It is all about money. Not just money, lots and lots of money. According to the stats, in the year 2016, Black Friday alone generated 3.6x more orders than the average number of orders in November. And of course, Cyber Monday was not left behind, a whopping 3.1x more orders were generated than the average November. In another statistic, it Adobe concluded that Cyber Monday single day sales are around $3.39 billion which is 10% increase over a period of one year. Time is an expensive gift. When asked in a survey what is the cause of not completing the order, more than 86% of the people labeled as shopping cart abandonment. Which is why you need to make the shopping cart as simple & smooth as possible. More than 50% of the shoppers preferred one-day shipping as their reason to shop from the same store. More and more people are moving towards mobile shopping. The smartphones have more than 83% of BFCM traffic. 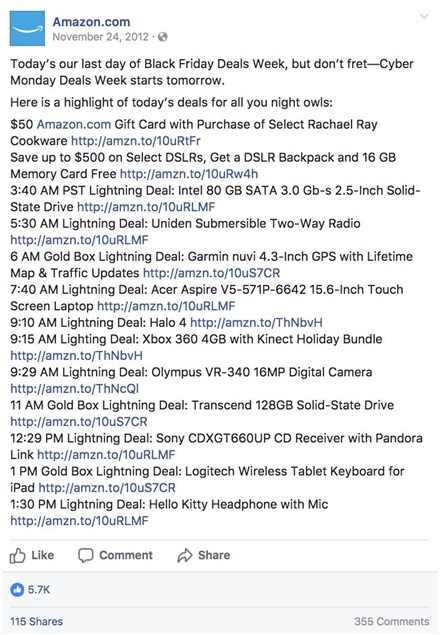 There is a huge opportunity out there if you want to make the best of Black Friday or Cyber Monday deals. Looking for award winning websites? Your search ends here! Always choose the platform where your consumers are already present. Do not experiment with new platforms. Just focus on 1-2 social networks and put all your energy into them. No need to be everywhere, but you need to be where your potential customers are. 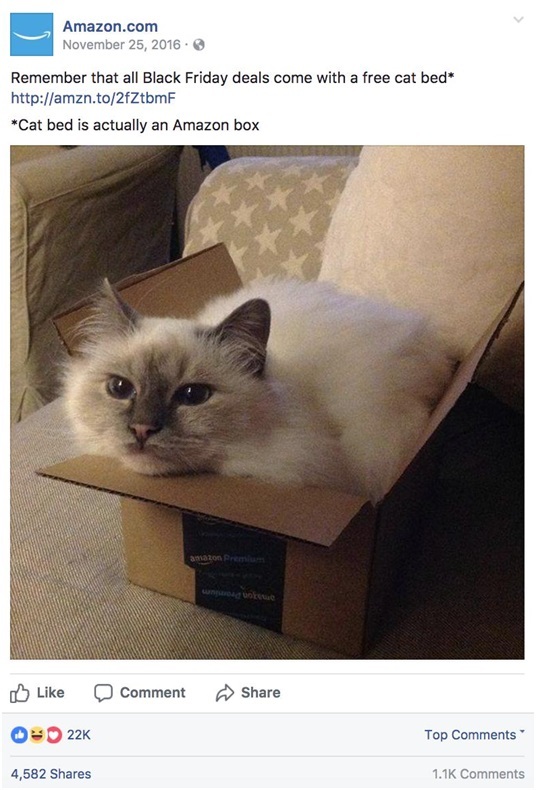 Related: How to create compelling Facebook posts that convert? You cannot afford to campaigns at the last moment, you need to plan things in advance. What is your success metric? What is your target audience and are you getting there? Ha ha ha. I know what are you thinking? How creative. But don’t worry, will be sharing some successful ideas by top sellers who just got it right. You can simply start by tweeting your top deals. 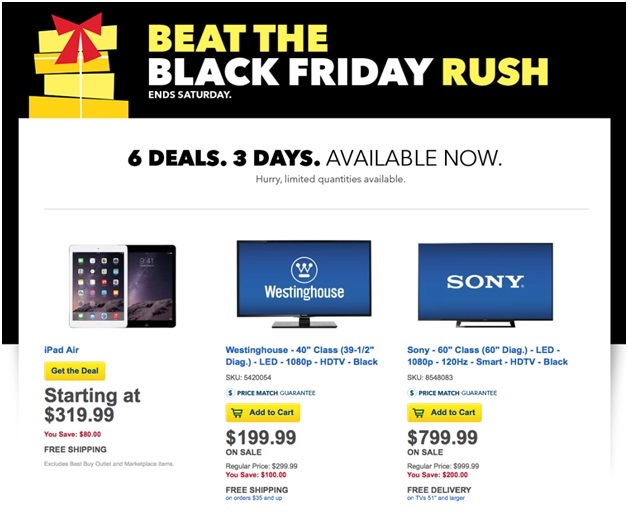 And here is how Best Buy made it worth buying for the consumers. Chubbies did something similar for their take on Cyber Monday, known as Thighber Monday and in that they offered a free gift on the purchase after every hour for the whole straight 12 hours. In Made to Stick by Chip and Dan they introduced the acronym Success where ‘U’ is for Unexpected. 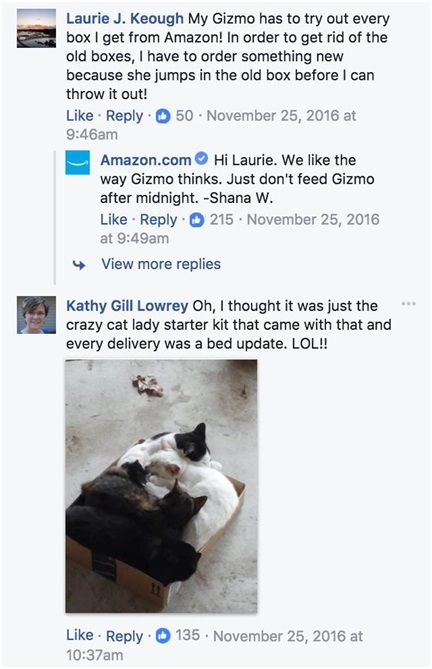 Anything that is unexpected touches the customer. When going for social media marketing, why not try something totally opposite. Like anti-Black Friday. 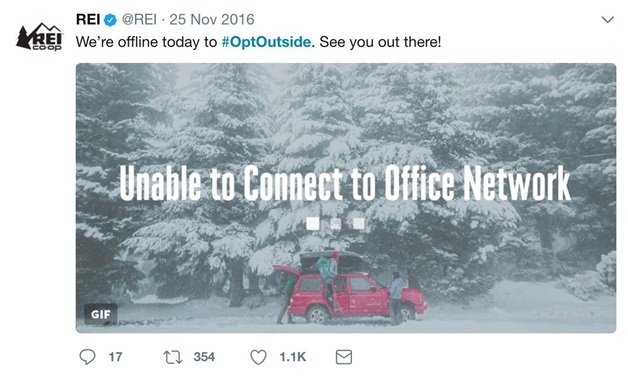 Well, this is what REI – an outdoor clothing gear company did and got a lot of attention. Their Twitter campaign got massive attention. Holding true to their brand promise, REI encouraged the customers to go outside and enjoy the nature. In the year 2015, 1.4 million people participated in the #OptOut campaign. By 2016 REI had partnered with 275 local and national organizations to spread their message. How about taking your event live? According to Facebook, live videos have 3x more engagement than normal videos. Users comment on live videos more than 10x on normal videos. One cannot deny the fact that the level of engagement and interest a live video generates. With Facebook live you don’t have that much of competition out there. 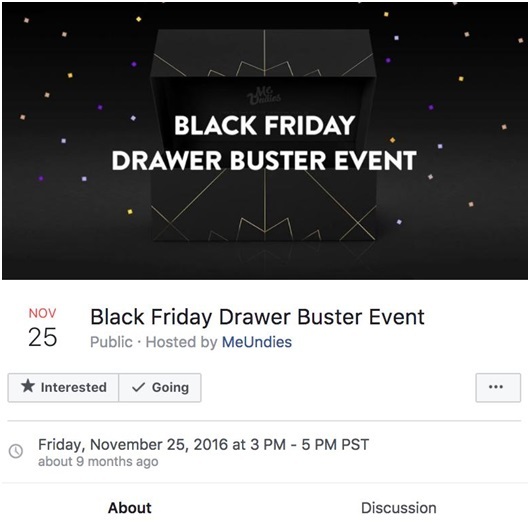 Check out a post by MeUndies which outsmarted all the other competitors by their Facebook live event. Who would invite their friends to an event like this? And the cool part was, attendees,converted 25% more than usual purchase. Although this sounds more like a tip, humor has some serious conversion power. If you make people laugh, they will be happy to take out their wallets to give you some dollars. Humor has magical powers. It makes us buy anything we don’t even want. But due to the fact how it was marketed, customers raise their wallets to take out money to buy products which they don’t need. Humor put the customers in a good mood. Humor lowers the trusted guard and helps in building a solid emotional connection with the brand. Remember, you don’t need a huge team to create a lasting impact. You just need that one big idea to hit the right target market to create the hype you need. Of course, there are tons of other ways by which you can be more creative with your social media campaigns. The idea is to come up with something that is sticky enough to make it sharable. Are you upset with your branding? Here is your chance to get it done right.